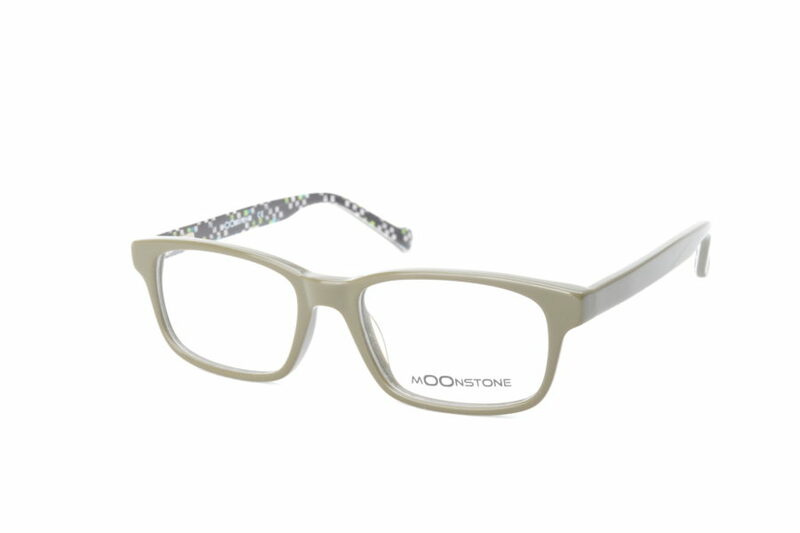 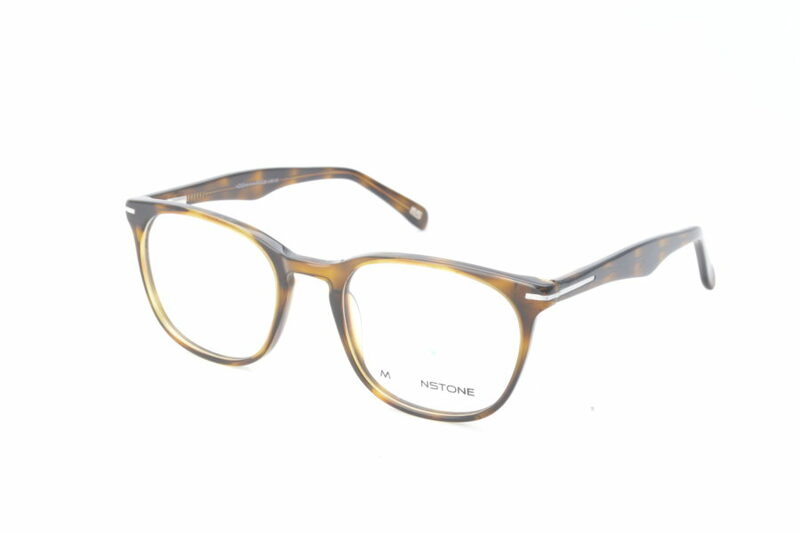 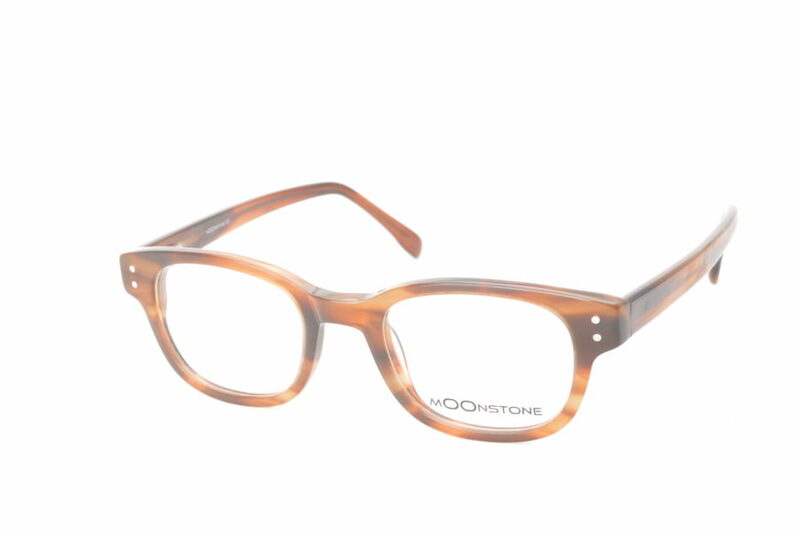 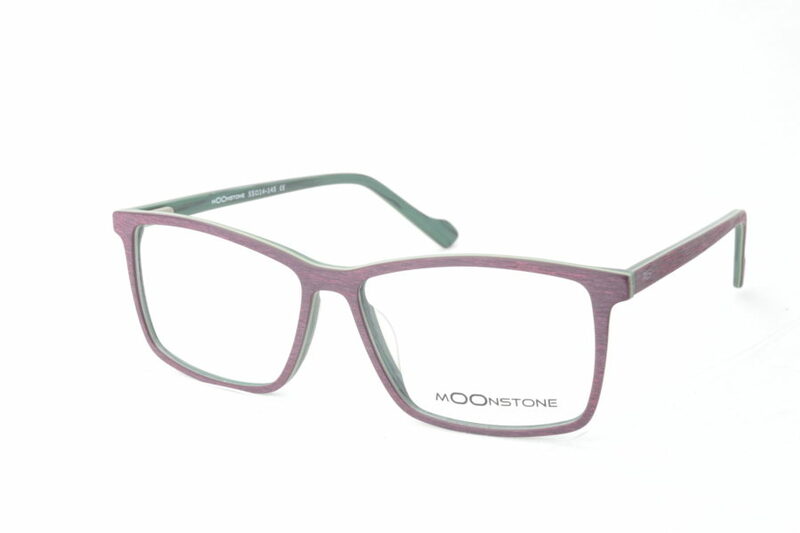 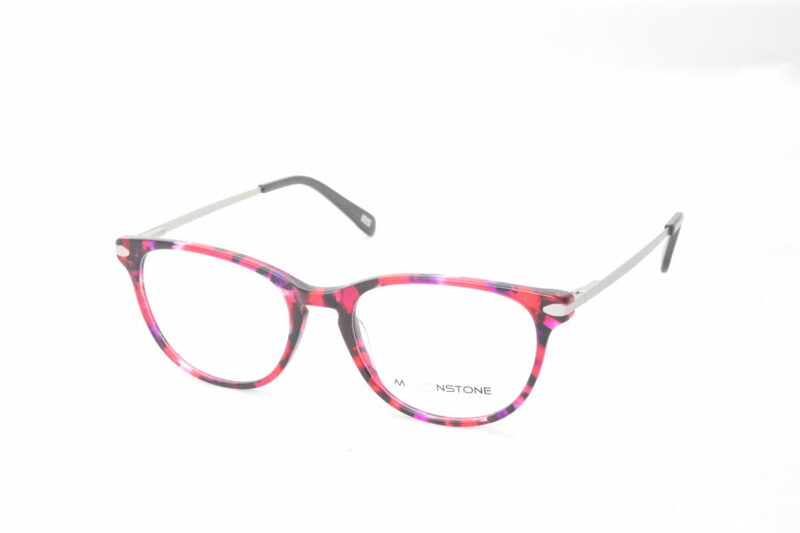 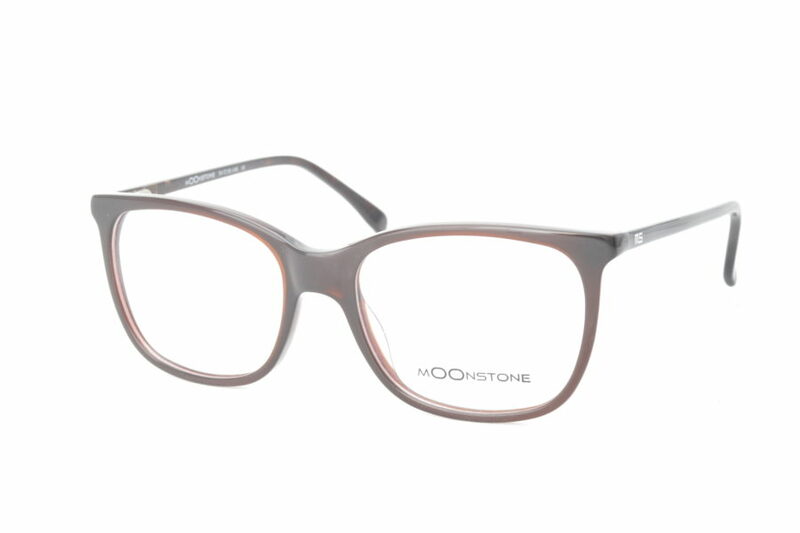 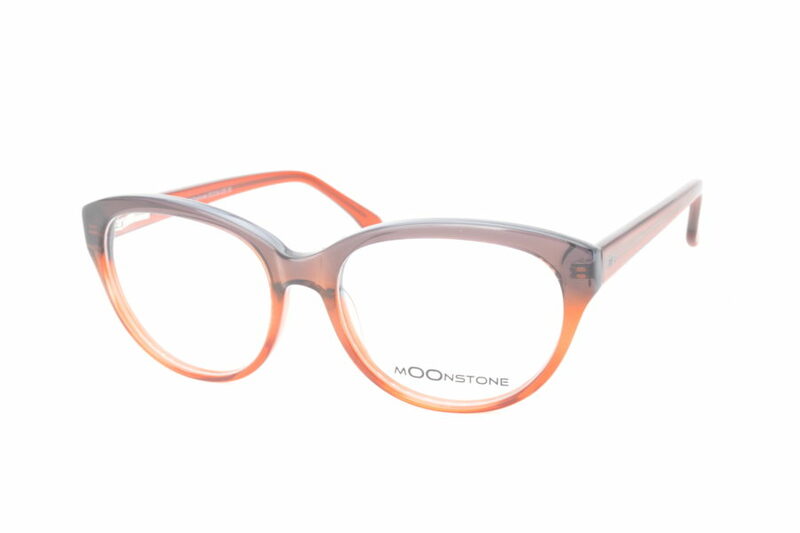 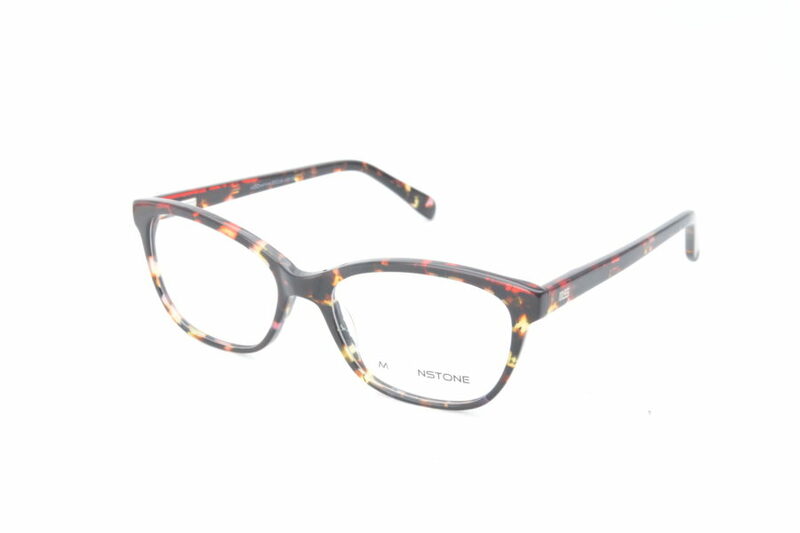 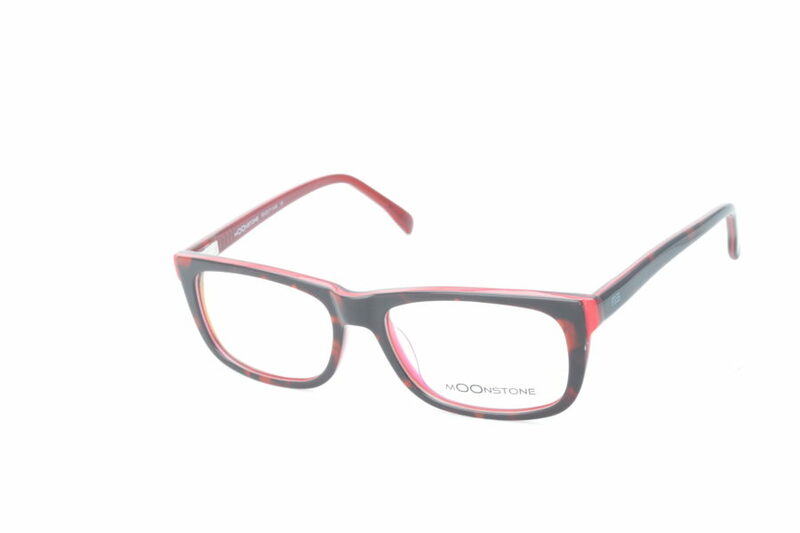 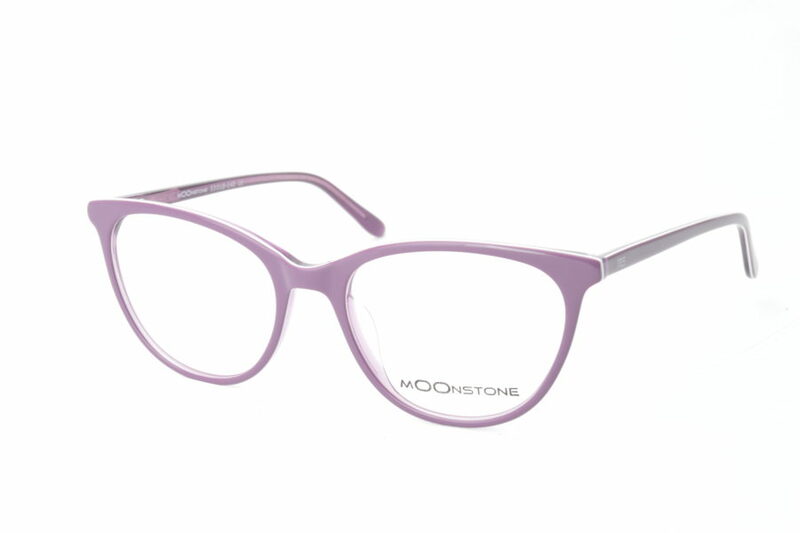 mOOnstone optical frames designed to offer exceptional value for money. 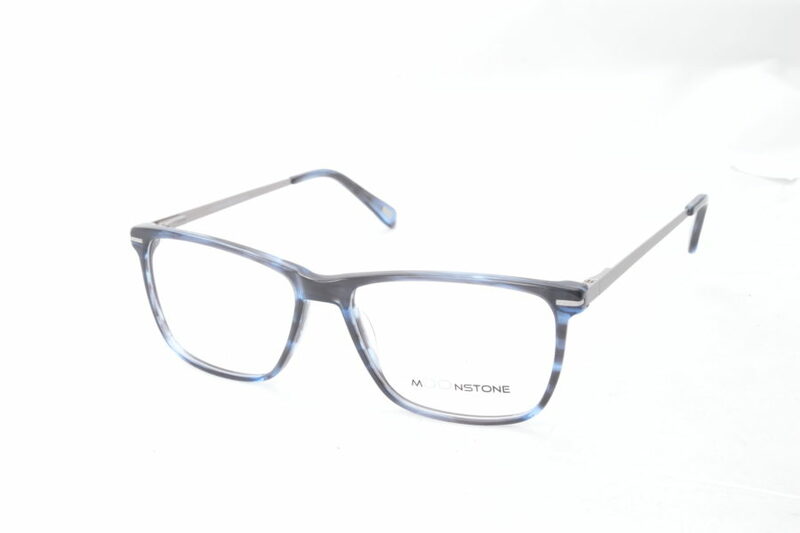 Real cotton acetate used in construction. 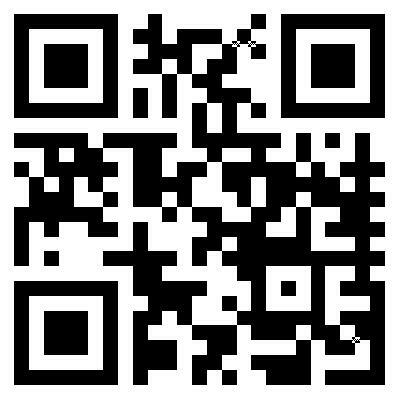 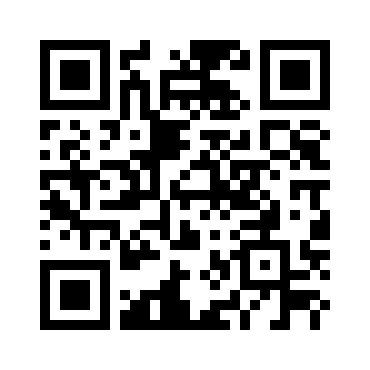 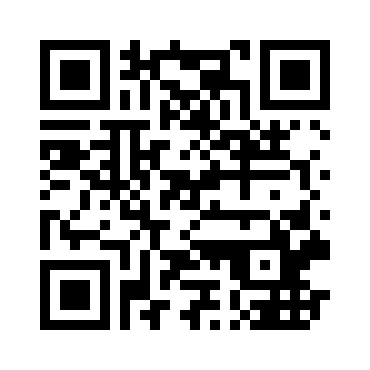 Designer trip and details at outstanding price points.